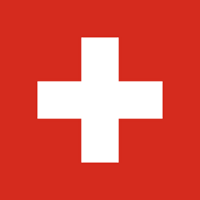 Honorary Consulate General of Switzerland in Manama, Bahrain located at World Trade Center, Tower West 28th floor. View larger location map, get driving directions or view address, contact information and hours of operation below. Please call Honorary Consulate General of Switzerland in Manama, Bahrain at +973 1751 7780 to find out current hours of operation and other details. This page was last edited on 13 September 2018, at 03:30 AM (EST).